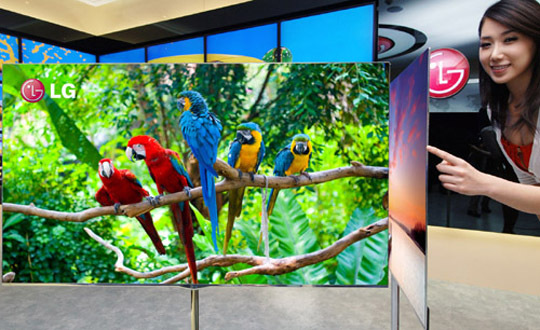 Your Questions about OLED TVs Answered! 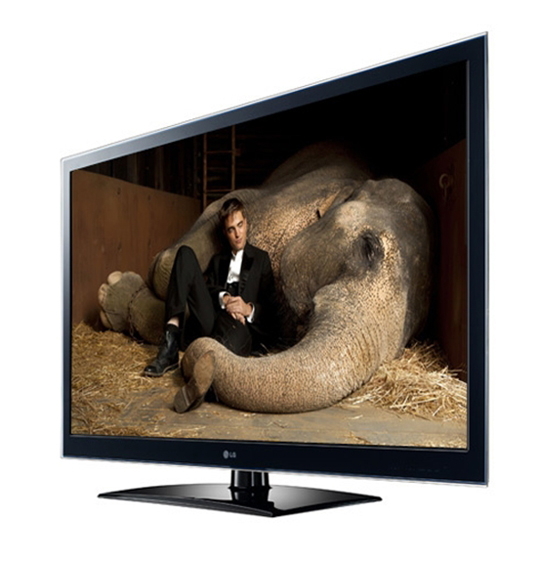 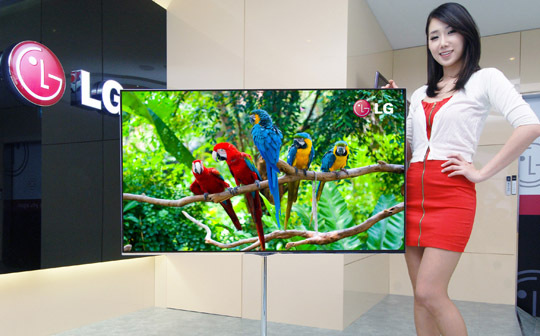 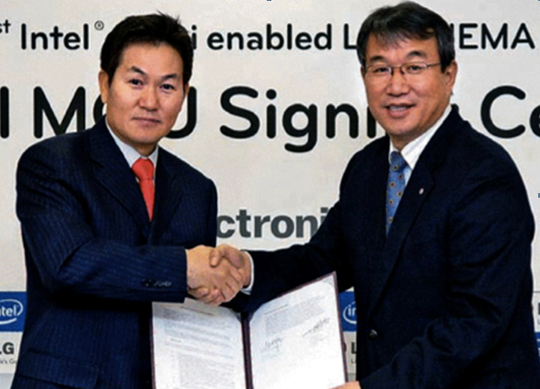 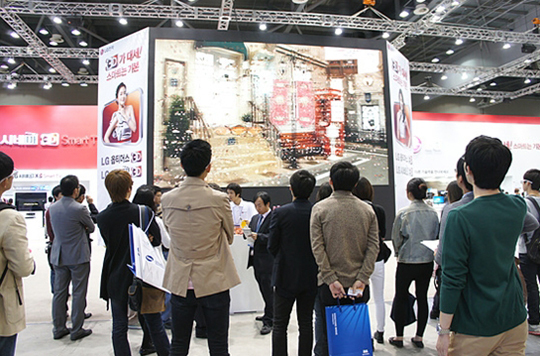 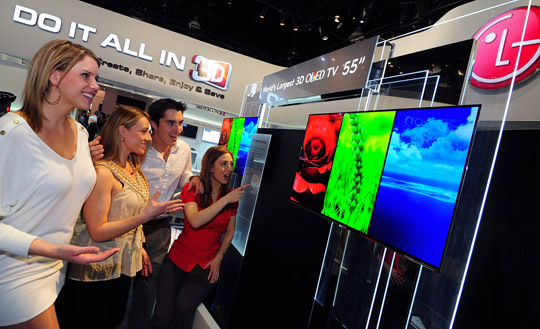 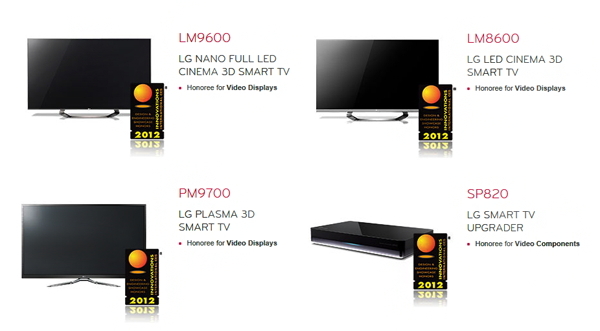 New LG CINEMA 3D Smart TVs + WiDi = Even Smarter! 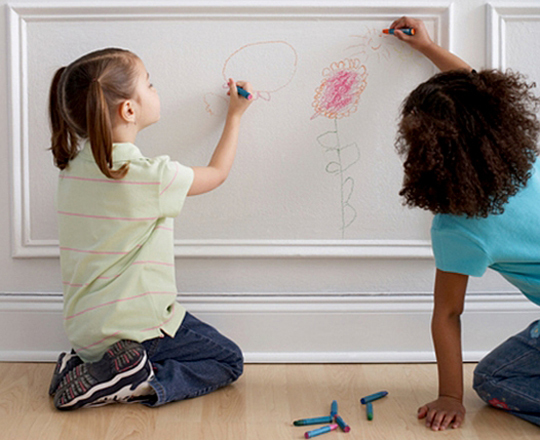 Forget the Crayons and Hand Your Child the Pen!